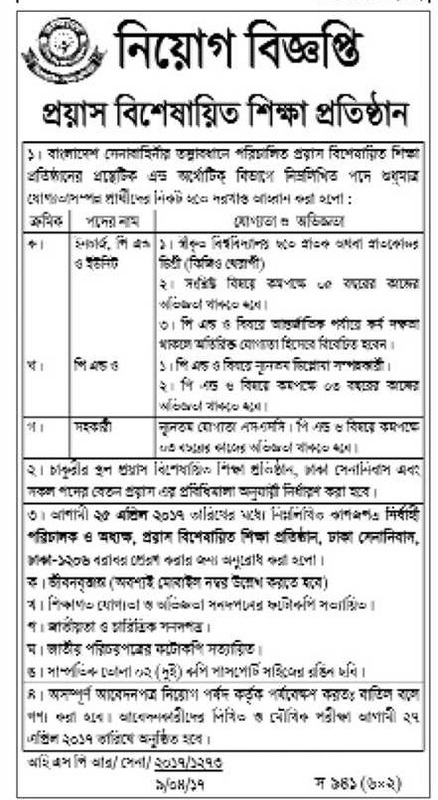 School Teacher Job Circular. has been published. Assistant Teacher Job Circular 2016 Published the job Circular in the Ittefako 10 April, 2017. Asking Application for several post. Now Assistant Teacher job is best smart and attractive job in Bangladesh. Join this profession as a Teacher. Assistant Teacher High School Job Circular 2017 Related all information will be found in my personal website below.